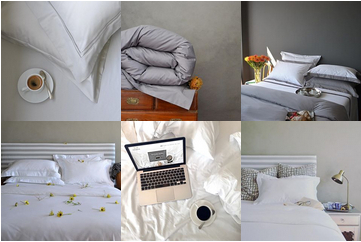 A medium/firm density half-down pillow, a cost-effective luxury pillow with good stability. Ethically sourced, encased in 240TC down-proof cotton with durable double edge stitching. Learn more about density, fillers and other aspects of bedding inners in our article Feather up your bed for winter. 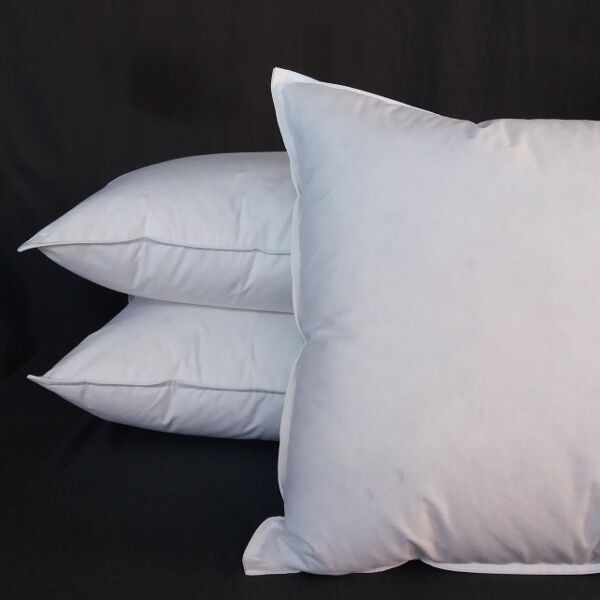 Notify me when Standard 45 x 70, Medium/Firm - Luxury Half Down Pillow Inners - Medium/Firm is available.